Versatile artiste Prakash Raj has always had a soft corner towards social welfare and charity activities. But in a bitter incident, the actor’s Chennai residence was mobbed by a large group of protestors belonging to the Tamizhar Munnethra Kazhagam party. The reason behind this protest was Prakash Raj’s controversial statement, in which he had allegedly voiced against the ‘only Tamilians should rule Tamil Nadu’ demand. Irked by Prakash Raj’s statement, the protesters demanded an apology from the actor. 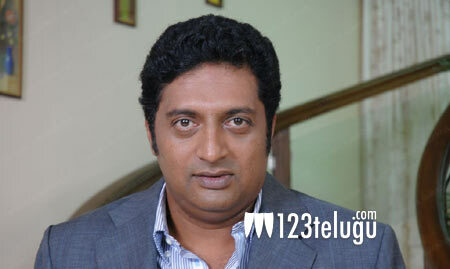 But when he failed to respond, 50 members of the TMK Paty surrounded Prakash Raj’s Adayar residence. The police, however, took all​ the protestors into custody.